Don't Fire The Comcast Guy, Says Caller Who Tried To Cancel : All Tech Considered The man whose frustrating call to Comcast went viral says the customer service rep should not be fired. Ryan Block says the problem he encountered is far more systemic than one person. 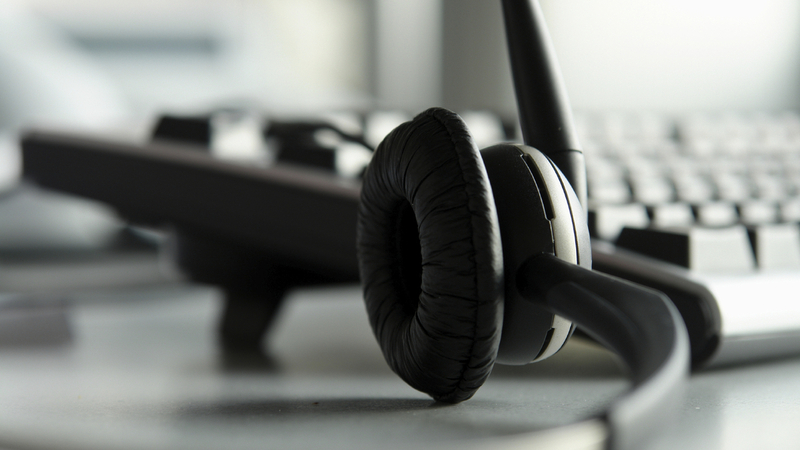 We don't know the fate of the Comcast service rep at the center of a viral call recording. Ryan Block, whose hilariously tedious customer service experience with Comcast struck a chord with millions, says the customer service rep who harangued him should not be fired. In a phone call that went viral (more than 4 million audio plays and counting), Block tries and nearly fails to cancel his Internet service because Comcast's unnamed customer service rep is frustratingly persistent in pushing for reasons why Block wants to quit. We don't know who the Comcast employee is, and Comcast isn't saying, except to call his behavior "unacceptable and not consistent with how we train our customer service representatives." Comcast is also promising to "take quick action" following its investigation of the situation, though listening to the last eight minutes of the call makes this a pretty open-and-shut case. "I believe the problems are more systemic, not isolated, and probably won't be repaired in the immediate future. "Customer retention and other CS departments often provide financial incentives to representatives to prevent customers from disconnecting (among other things). Many people on the internet claiming to be current and former Comcast employees have come out of the woodwork to claim that's exactly how Comcast operates their call centers. "That system effectively pits a representative and the customer against one another. Everyone loses — except maybe the cable company's bottom line, sometimes, if they 'save' an account." We've contacted Comcast for an update on the status of its employee and are awaiting a response. Meanwhile, Block says Comcast's senior vice president of customer experience called him to personally apologize. Block describes the call as "fine."